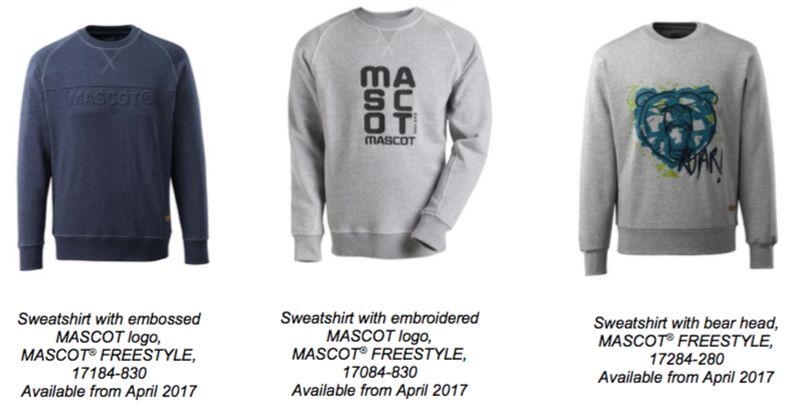 This spring MASCOT presents a number of shirts, sweatshirts and T- shirts in the MASCOT® FREESTYLE range. The new styles are for the craftsmen who want to stand out; not only in their spare time, but also at work. Combine the new tops with your traditional workwear to give your outfit an individual look. In the fashion industry there is a clear tendency, especially among young people and independent craftsmen, for the clothing to be trendy, cool and fit an individual’s needs – both on and off the job. 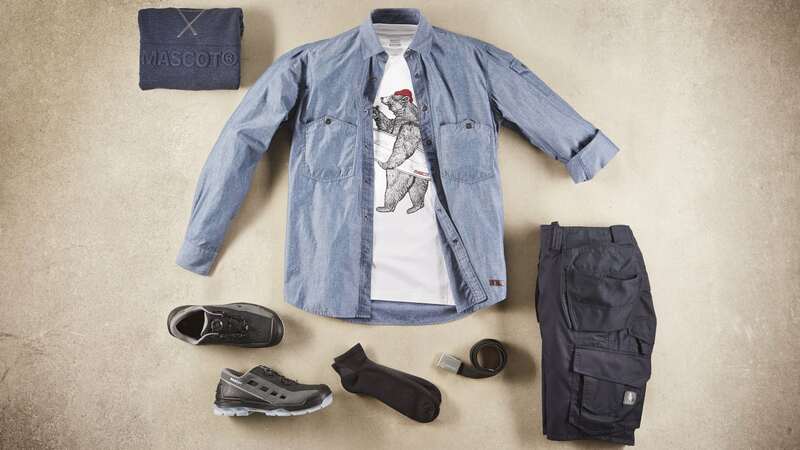 MASCOT therefore launches a number of products that are adjusted to people who prioritise style and design for their workwear as much as functionality. Clothing in layers is in focus at MASCOT. With subtle fashionable colours, it is possible to combine the new tops with the workwear you already use. The colours match most colours used in building and construction. The new products can spice up the look, and make it possible to be stylish at work. »With MASCOT® FREESTYLE we bring something new to the market of traditional workwear in order to reach the trendsetters that carefully sort and assemble products to gain the individual style they desire,« explains MASCOT’s Managing Director, Michael Grosbøl. In the surfing world, you will find a group of people that are not subdued by nature and its forces. The same can be said of today’s craftsmen. As such, it is especially nature and the surfers’ relaxed style and use of functional clothing that serves as the inspiration for the new range of tops. The clothes have to go the distance, regardless of the weather, and still be both comfortable and well-fitting. Do you wear your shirt open or closed? Are the sleeves down or rolled-up? The possibilities are endless. 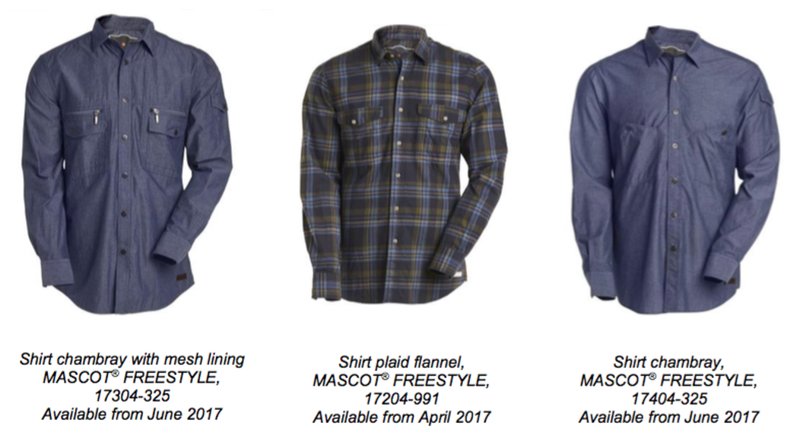 The three new shirts each have their own unique design and functional details that make the workday both trendy and comfortable. The shirts also have practical chest pockets and adjustable cuffs. Liven up your workwear with a cool print on your T-shirt. Inspired by the surfing world, where people truly understand how to create their individual style. Use the T-shirt under an open shirt, over a moisture wicking undershirt, or use it alone if the weather is right. On cooler days, you may want to pull one of the new sweatshirts over your head. With a modern fit and ribbed neck, waist and arms, the style is classic streetwear. A mix of cotton and polyester means a fabric that is both comfortable and practical, allowing for great freedom of movement.